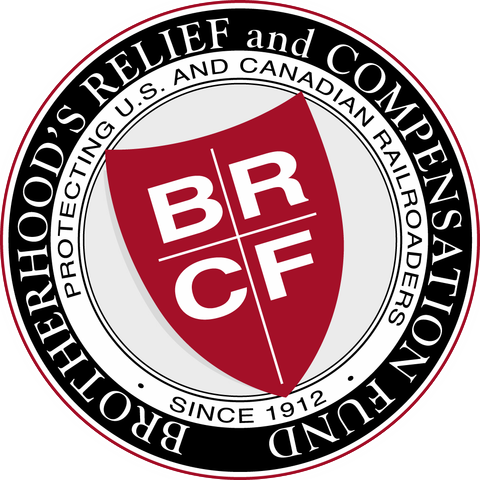 For more than a century the Brotherhood’s Relief and Compensation Fund (BR&CF) has provided job income protection for U.S. and Canadian railroaders. We have withstood the test of time because of our commitment to serving the needs of the membership. The BR&CF is a not for profit organization actively managed by railroaders who are elected by the membership. The board of directors is comprised of seven members from various railroads across the U.S. and Canada who have years of experience in multiple railroad crafts. Join today and become part of this brotherhood. Admission to membership requires that you be in good standing in a railroad brotherhood or union.